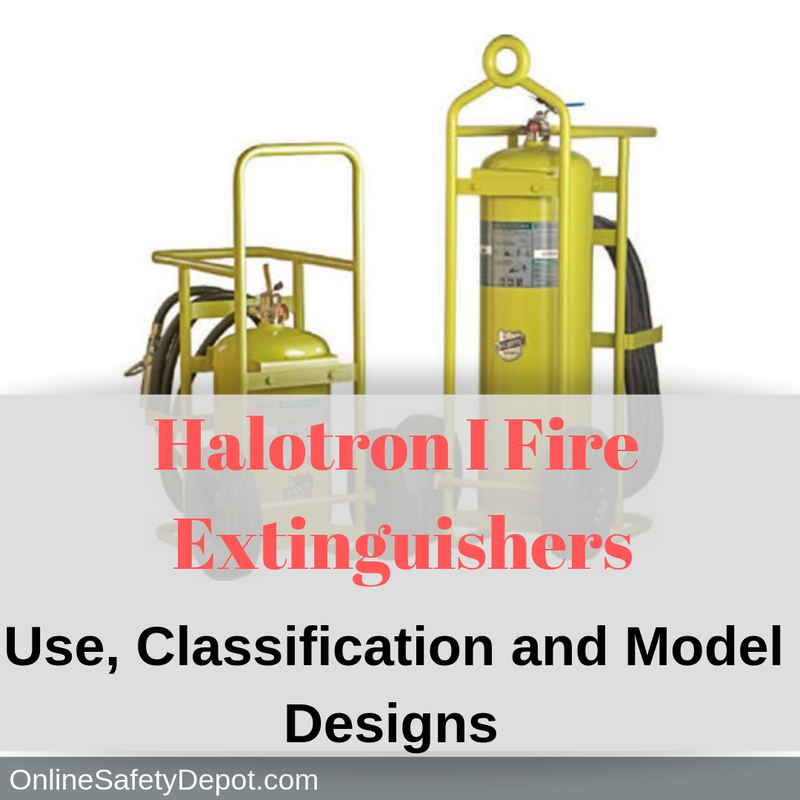 Halotron Fire extinguishers are highly durable and built to last. Available in portable, wheeled and offshore models, capable of extinguishing Class A, Class B, and Class C fires. Unlike other fire extinguishers such as the ABC Dry Chemical or the Purple K (Monoammonium Phosphate and Potassium Bicarbonate respectively), the agent, Halotron I, is considered a clean agent. The Halotron I agent is residue-free and easy to clean-up after it has been used. 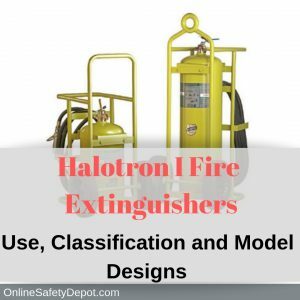 The Halotron fire extinguisher is primarily used when extinguishing fires involving sensitive electronic equipment as it is nonconductive and doesn’t corrode the equipment. Many businesses and government agencies are switching from the traditional ABC dry chemical fire extinguishers to Halotron fire extinguishers because of its versatile use, noncorrosive and earth-friendly properties. Class A fires are one of the most common types of fires as they are fueled by common substances such as paper, wood, cardboard, or regular household trash. Class A fires can occur in the home, workplace, and various public settings. Class B fires consist of the burning of flammable liquids or gasses. Class B fires are frequent in industrial and home kitchens, auto shops, airports and other settings where oil, gas, grease and cooking oils may catch fire. Class C fires are those that occur in electrical outlets and cords, appliances, electrical panel boxes, computers/server rooms, motors, tools, and any other source that may be energized or electrical. Potable Halotron fire extinguishers are designed mostly for offices, small computer/server rooms, single plane hangars, and other areas where sensitive electronic equipment or data is stored. Halotron I Wheeled fire extinguishers are designed for use on fires involving sensitive electronic equipment that is typically stored in larger buildings and warehouses such as research facilities, aircraft ramps and ports, electronic data storage rooms, military electronics, and vehicle/aircraft/marine service centers. OnlineSafetyDepot.com also carries standard wheeled Halotron I fire extinguishers. Offshore fire extinguishers are designed to withstand the harsh environmental conditions that are found along the coast, boat docks, or oil rigs. Each offshore fire extinguisher is coated with several specially engineered paint coats designed to prevent damage caused by water, salt and sun that can lead to rust and destroy the mechanics and inner workings of the fire extinguisher, and possibly render it insufficient when needed in an emergency. All Halotron fire extinguishers are UL and ULC listed and meet the DOT and Transport Canada requirements and standards. Additionally, all offshore fire extinguishers are USCG approved when used with certified marine bracket.